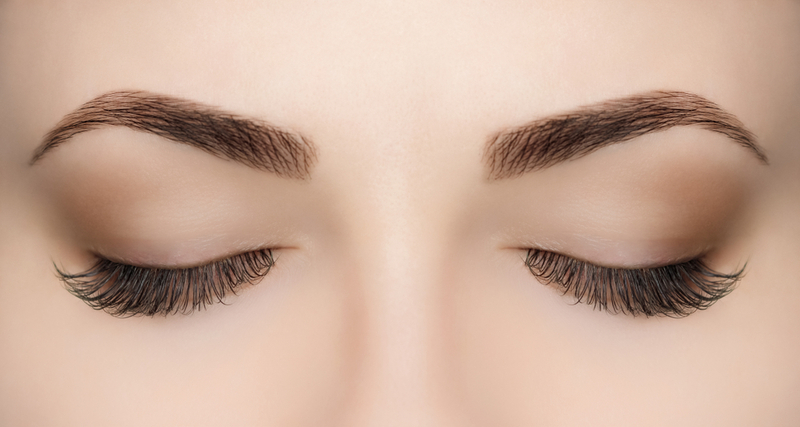 Eyebrows are a remnant of humans’ ancient hairy ancestry. One may assume that eyebrows remained because they continue to serve an invaluable function – protecting the somewhat prominent underlying brow bone, and to a certain degree, the eyes below. When you enrol for our exceptionally interesting, intensive, and very comprehensive programme to study make-up artistry at Face to Face Beauty and Make-Up Design School in Johannesburg, you will also touch on several fascinating scientific aspects of this industry. Our course, content and subjects focus on a wide variety of the human body’s features, areas, and conditions, and how to alter or improve them aesthetically. Nowadays, in the 21st century, beauty is a full-time business. It is more vibrant and busy than ever before. This is also one of the reasons why we have created a range of part-time beauty courses at Face to Face Beauty & Make-Up Design School, one of South Africa’s leading education and training academies, which specialises in various beauty disciplines. 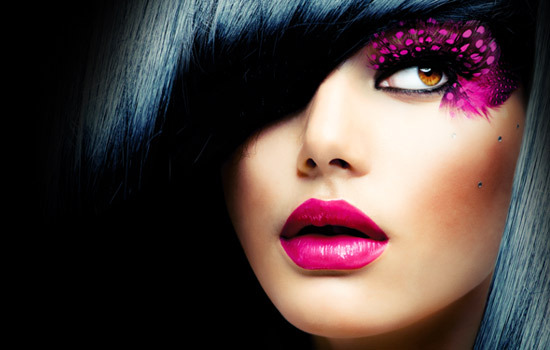 At Face to Face Beauty & Make-Up Design School, the longest established beauty, make-up, design, and special effects specialised training institute in South Africa, our primary focus, since our start in 1965, was initially on these aspects mentioned in our name.